Art curator Mark Stocker highlights five fascinating facts you probably didn’t know about the great French sculptor Auguste Rodin. Auguste Rodin (1840-1917) enjoyed a 20-year reign until the end of his life as the world’s most famous artist – not just sculptor. To commemorate the 100th anniversary of his death, I am giving a public lecture on Rodin at Te Papa. I don’t want to spoil the fun but this blog will tell you five things that you (probably) never knew about him, and will hopefully whet your appetite for more! Rodin’s background was unremarkable. He came from an upper working or lowest middle-class family and his father was a minor police clerk. Not having an arts or crafts background in his family didn’t help his rise to fame, and neither did the fact he didn’t find a prestigious ‘master’ to serve as his studio assistant and who would in turn back his rising career. 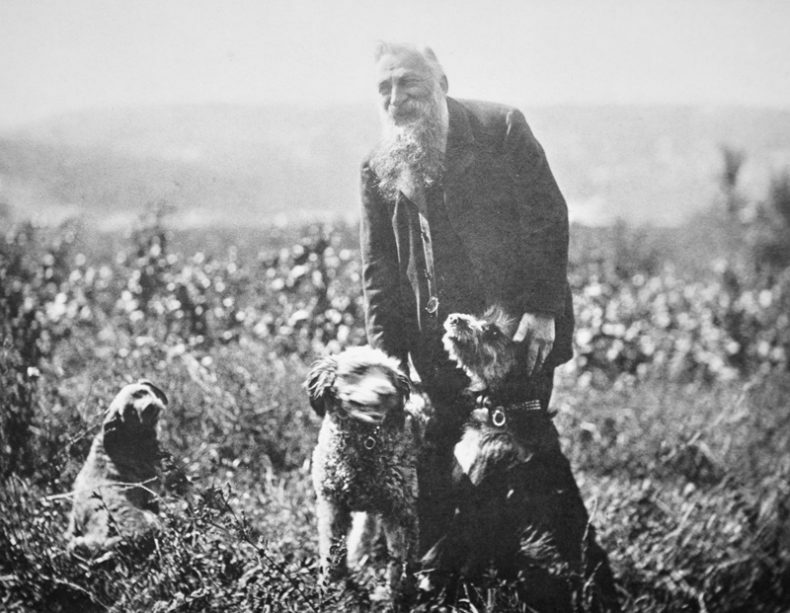 A. E. Carrière-Belleuse was the closest Rodin had to a master. ‘C-B’ was the art director at Sèvres (of porcelain fame). He had every good reason to want to keep Rodin on as a skilled modeller rather than a ‘fine art’ sculptor with an ego to match! Mon dieu, how French scholars hate it when I claim this! But they consistently devalue artists who aren’t part of the Jean-Paul Sartre experience, so to speak. Claude Lorrain, one of the most visually gorgeous painters who ever lived, is consistently underrated compared with his more cerebral 17th century contemporary, Nicolas Poussin. Time and again, astute studio observers, usually British or American, noted how Rodin ‘thought’ with his eye and his fingers, and how he was a somewhat rough but utterly genuine creature of instinct and intuition. Any cerebral stuff, allusions to the human condition and the symbolist poetry of Charles Baudelaire, etc., came later, thanks to his French critical admirers. After the deed was done, they found persuasive titles for his latest works and concepts to match. Rodin shrewdly didn’t argue with them. It’s hard to believe in the unpleasant Brexit climate of today, but 19th and early 20th century Britain was a liberal haven in an increasingly extreme and intolerant world. With the noble exception of William Morris, Britain avoided politicising art, unlike France. 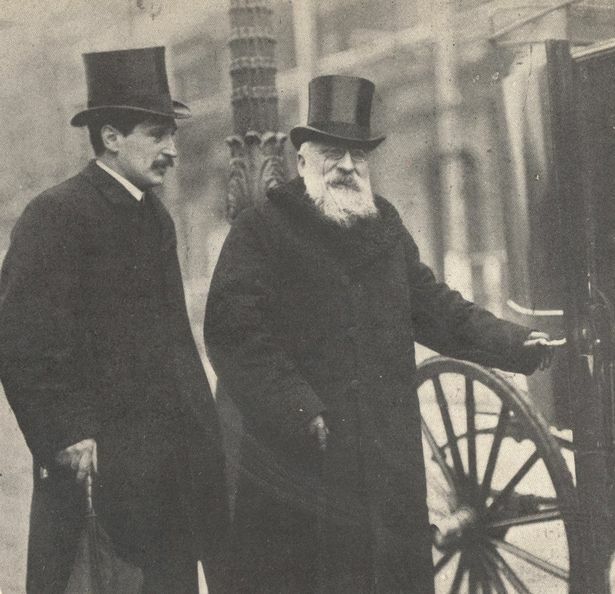 Although he never mastered ‘l’anglais’, Rodin felt relaxed and was admired in an uncomplicated way across the Channel, a situation quite impossible in France, where hostile critics gave him a hard time till almost the end. His presentation of 18 major sculptures to the Victoria & Albert Museum in late 1914 is the greatest gift that the institution has received from an artist to date. The fact that French and British were brothers-in-arms at the time probably assisted matters. So did a vital go-between, the Scottish sculptor and devoted ‘Rodiniste’ John Tweed who, according to another Rodin follower, Kathleen Scott, had blackened teeth and didn’t wash. But I’m not one to gossip! Sure, there are ‘abstract’ aspects to his work. And he did inspire a whole generation of early 20th century artists who moved in an abstract direction – Lipchitz, Laurens, and Brancusi to name but three – but his own work and vision are firmly predicated on the human figure. I think this explains why the public, whether pro- or anti-Rodin, were nonetheless engaged by him. 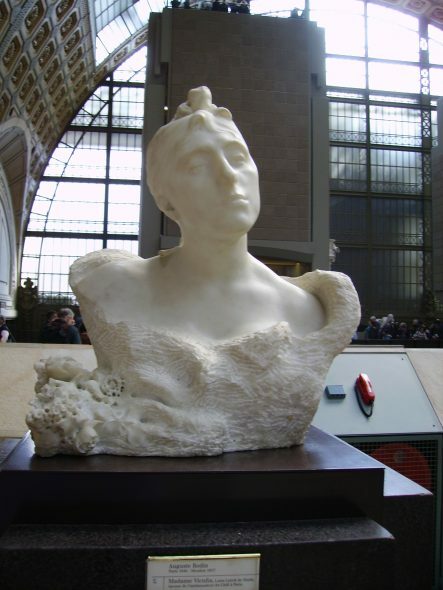 People who disliked Post-Impressionist experimentation loved his soulful portrait sculptures. Looking at Madame Vicuna, can you blame them? For years no modern painter, neither Monet nor Cézanne, could touch such a nerve. Picasso’s Cubist paintings and sculptures long appeared to most people completely incomprehensible besides a Rodin. At his one-man pavilion at the 1900 Paris Universal Exposition, Rodin made visitors feel alternatively ecstatic, affirmed, stimulated, provoked, and angered. His appeal transcended ordinary people and the educated and arty: everyone had an opinion. Rodin mattered. Do you reckon any artists today carry the same clout at the Venice Biennale? 5. Te Papa has a Rodin! In 1959 the forerunner of Te Papa, the National Art Gallery, purchased a recently cast limited edition bronze statuette of Eve. 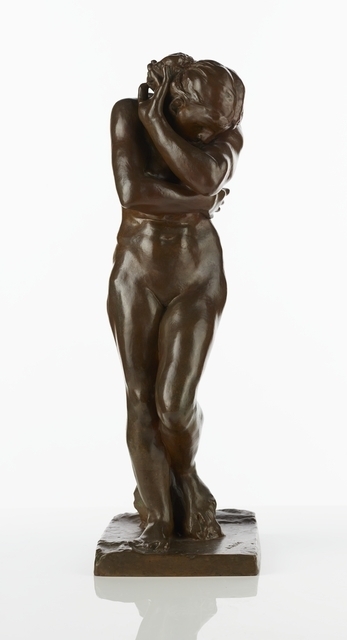 This figure relates to Rodin’s famous Gates of Hell commission, work on which spanned much of his career (1880–1900). It has been periodically on display, e.g. at Toi Te Papa several years ago, but there used to be some unease within the institution about the colour of the bronze’s patina (surface film). 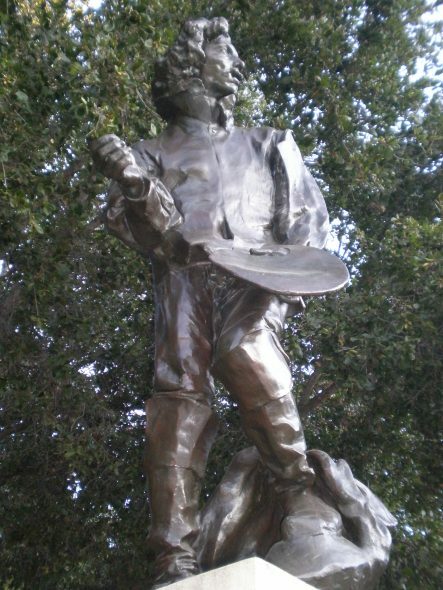 Prior to getting recent conservation treatment made to the bronze, I made widespread inquiries about this. 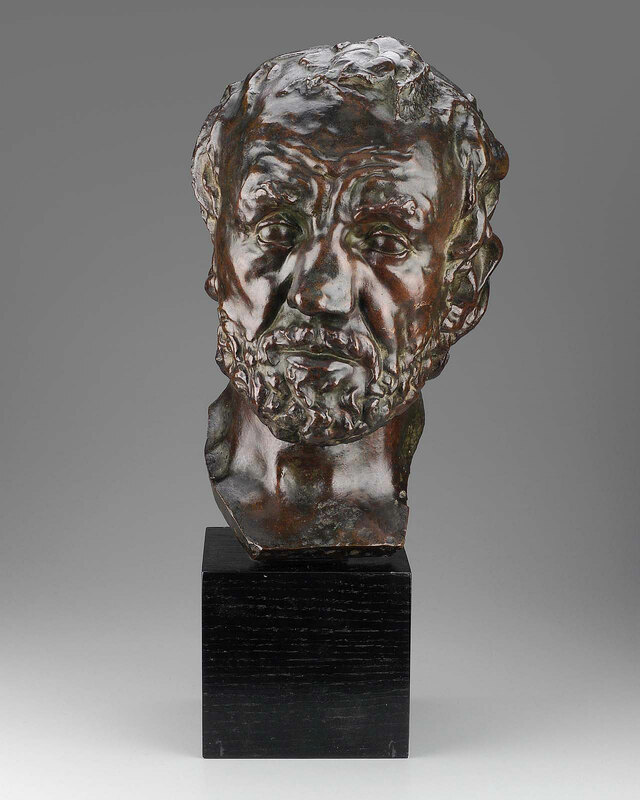 Overwhelmingly – from bronze sculptor Jim Wheeler to the Musée Rodin itself – our cast got a vote of confidence. If the patina looked to some eyes disconcertingly golden, this was because it was the fashion half a century ago, whereas casts dating from or near to Rodin’s time were altogether darker. So our cast literally has its own historical patina! Subsequent conservation scrupulously respected this, and take it from me, Eve now looks better than ever. Dr Mark Stocker lectures on ‘Remembering Rodin: A Centenary Celebration of France’s Greatest Sculptor’ in Soundings Theatre, Te Papa 5-7 pm on 5 Dec 2017. Entry is free. (There will be a cash bar.) Be there! Thank you so much for your bright and breezy five facts. I hope to come to your lecture and to welcome you at the British Museum when the Rodin exhibition is showing 26 April – 31 July 2018. Thank you for your positive feedback, Ian! I’d love to attend the exciting exhibition at the British Museum (which for the benefit of blog readers is going to showcase Rodin’s admiration of the Parthenon marbles), though it’s an awful long way to go!